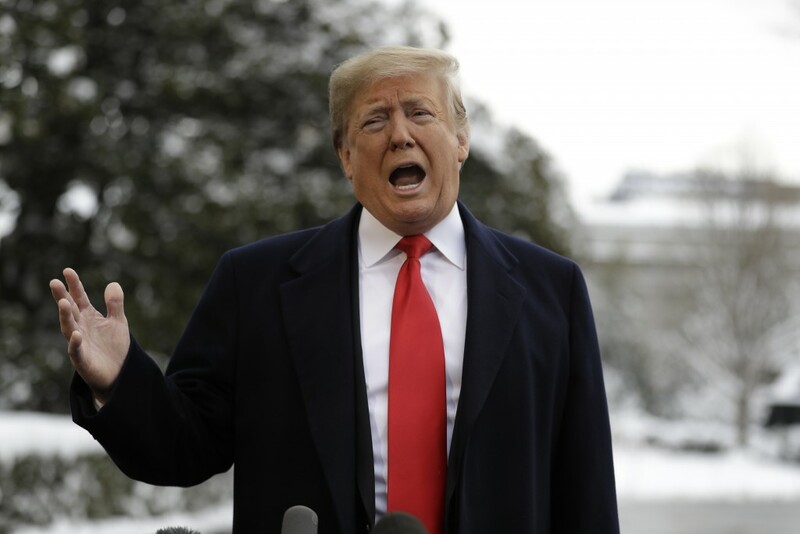 WASHINGTON (AP) — President Donald Trump is denying he ever worked for Russia, answering a question he declined to directly address over the weekend. 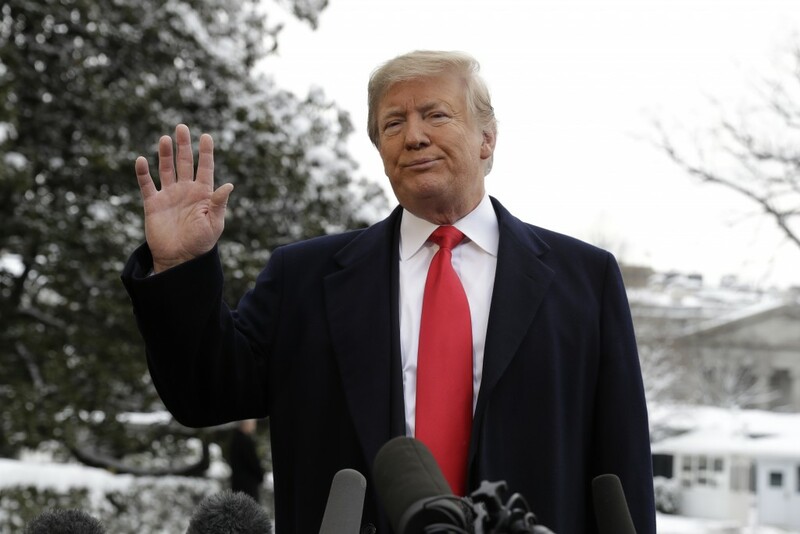 Speaking from the South Lawn on Monday before departing the White House for New Orleans, Trump calls former FBI and Justice Department officials "known scoundrels" and "dirty cops." He was reacting to a New York Times report that law enforcement officials began investigating, in 2017, whether Trump had been working on behalf of Russia against U.S. interests. Trump told reporters: "I never worked for Russia." Trump didn't directly answer the question in a Saturday Fox News interview. Trump is defending his decision to fire FBI Director James Comey, a move that has drawn the scrutiny of special counsel Robert Mueller.